Dr Vera Songwe was recently appointed as the Executive Secretary of the Economic Commission for Africa (ECA) based in Addis Ababa. 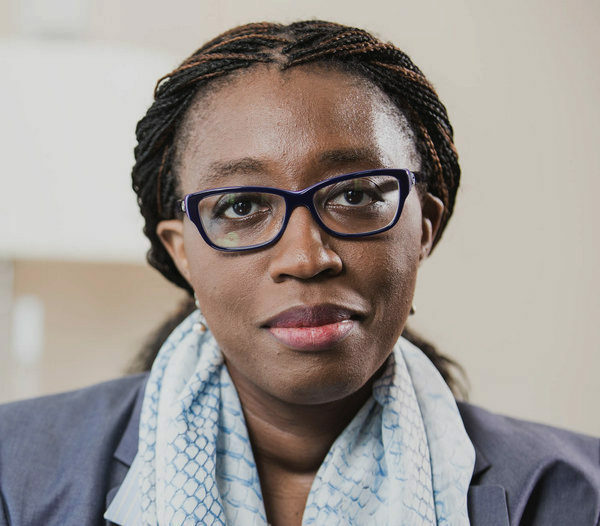 Prior to this new role, Dr Songwe had joined the World Bank Group in 1998 as a Young Professional. She worked in the Middle East and North Africa region covering Morocco and Tunisia in the Poverty Reduction and Economic Management (PREM) unit. She later joined the East Asia and Pacific region, PREM unit where she played several roles including Regional PRSP Coordinator, and Country Sector Coordinator and Senior Economist for the Philippines. She has also worked Cambodia and on Mongolia as Country Economist managing different World Bank programs and the economic and growth policy dialogue. Prior to joining the Bank, Dr Songwe was a visiting scholar at the University of Southern California and at the Federal Reserve Bank of Minneapolis, USA. She has published several articles on governance, fiscal policy, agriculture and commodity price volatility and trade and new financial infrastructure. Dr Songwe holds a PhD. in Mathematical Economics from the Center for Operations Research & Econometrics from the Catholic University of Louvain-la-Neuve in Belgium. She holds a BA in Economics and a BA in Political Science from the University of Michigan, Ann Arbor.